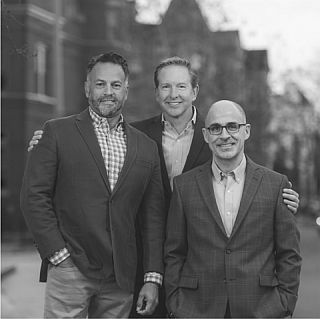 We started ADMC with the idea of providing our clients more of what they need to be successful in their home purchase or sale—and to make the process as stress-free as possible. We understand that when you buy or sell a house, it’s usually part of a bigger transition in your life. We feel honored to help our clients navigate through that process, to set the stage for the next chapter in their lives. And we are lucky to have made so many friends along the way! THANK YOU to our loyal clients, for your trust and referrals over the years! This year, ADMC is marking our 10-YEAR ANNIVERSARY! WATCH OUR NEW TEAM VIDEO! 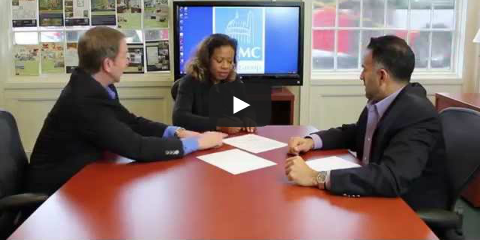 Click here to WATCH ADMC’S NEW TEAM VIDEO! “Like” us on facebook or subscribe to our newsletter (signup on our homepage) to follow our anniversary celebration throughout the year. And PLEASE VOTE for ADMCRealtyGroup in the BEST OF DC poll! ADMC is Always Doing More for Clients! This entry was posted on Friday, February 6th, 2015 at 4:19 pm and is filed under Uncategorized. You can follow any responses to this entry through the RSS 2.0 feed. You can leave a response, or trackback from your own site.